Graveside services will be held Thursday, May 31, 2018 at Rose Hill Burial Park. Pat Warren Harding, 90, born September 18, 1927, passed from this life on May 26, 2018. Pat was preceded in death by his beloved wife, Alberta Harding; parents Earl & Rae Harding & sisters Jane Grim & Virginia Newman. He is survived by his daughter, Vickie Stuart, son-in-law, Don Stuart, brother, E. Michael Harding, grandson, Ryan Stuart & wife Crystal Stuart, granddaughter, Shannon Frier & by his six great-grandchildren. Pat lived in Oklahoma City all of his life. 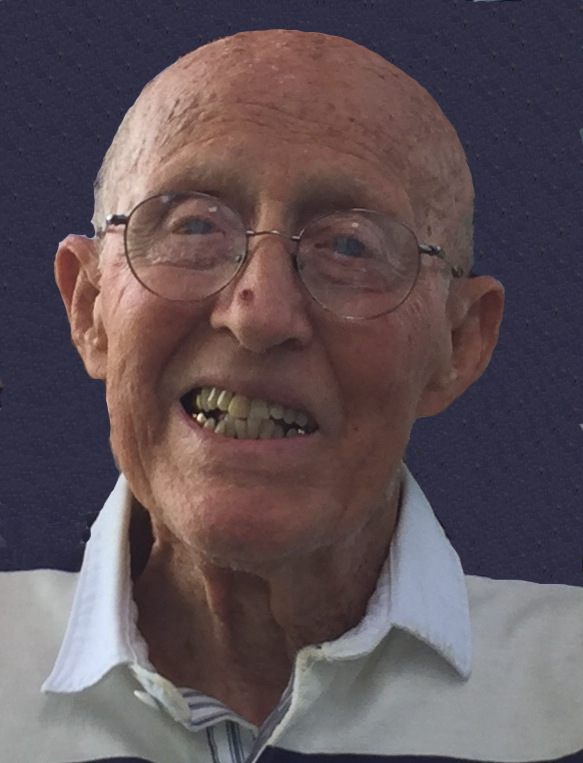 He was an avid outdoorsman who enjoyed long walks through the woods, fishing and golfing. 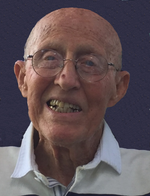 He was also a music lover who appreciated bluegrass & gospel hymns as well as classical pieces. Pat hand made three beautiful violins all of which have excellent sound. Pat was a WWII veteran. He was an employee at Southwestern Bell telephone company for 36 years during which he never took a single sick day. He was a loving father and wonderful grandfather. His memory will be cherished by his family. To send flowers to the family of Pat Warren Harding, please visit our Heartfelt Sympathies Store.